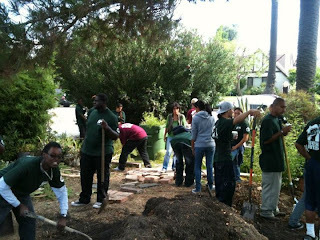 CANCELED: Transition Mar Vista/Venice supports the Urban Permaculture House for an inspired evening of stories around the fire with local permaculture leaders. Food, fun, connection! COST: $10 donation or bring a potluck dish to share. VENUE: UP House, 3983 East Blvd., Los Angeles 90066.